Mobile marketing landscape is quite different from the desktop ones. 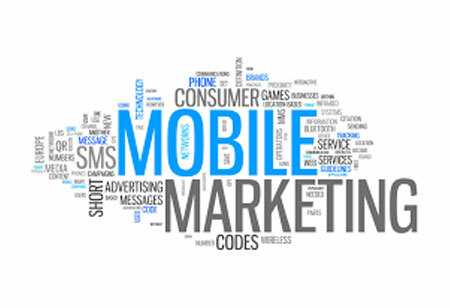 Organizations at times believe that there is not much of difference and ignore to focus on mobile platform marketing. The growing use of mobile devices ascertains that marketers need to focus on the landscape to burgeon their business. But this will require different marketing strategy which will include content optimization according to the platform. 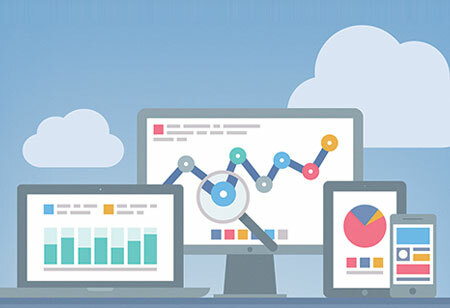 Marketers must take note of key points that will help them in optimizing mobile platform. 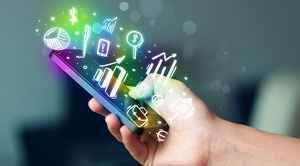 Mobile marketing is affected by various factors such as operating system, screen size, and network bandwidth play key role in user experience (UX). 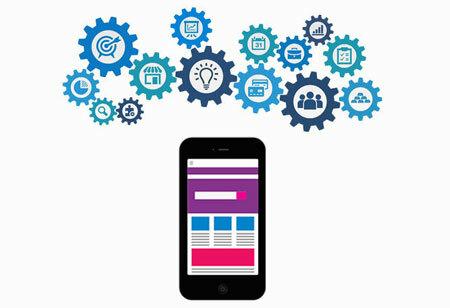 These factors must be taken into serious consideration by organizations while developing a mobile application or mobile version of the website. Customer engagement is just as important as the content which is directly affected by these factors. It has been observed that poorly designed UI has the least recommendation rate. Customers on mobile platforms least prefer long descriptive content, instead, social media has led to the preference of crisp and concise formats that puts the points straight forward. Organizations while developing the content need to consider the same and cater customers with well formatted and short, delivering the core idea. An introductory paragraph with all necessary information for the people on the clock has higher chances to engage the people. For content optimization enterprises can also work on article skimming—a very popular trend of reading online content. Readers across the net on mobile devices prefer reading the content through headings and subheadings instead of going through the whole. Therefore, headings and subheadings must be placed and chosen wisely that allures the reader and provides them the key information. Multimedia content is ubiquitous and most preferred among mobile users. Blending the mobile content with visuals and videos is certain to gain more engagement. Highlighting the key information through the visuals will impact the audience better. 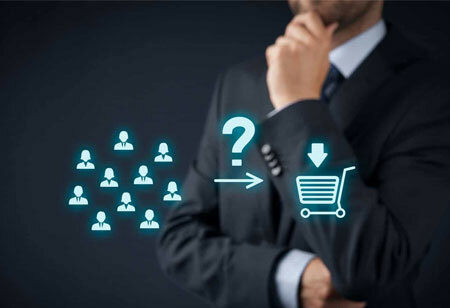 Enterprises first should understand the target audience and accordingly plan their SEO strategy. But a combined approach of both will drive more traffic. Keywords can be set according to international search results, whereas main content can include events and blogs for the local audience.